At Jubilee Ford, we’ve changed the way we sell new and pre-owned vehicles with Live Market Pricing. Buying a vehicle can be stressful. Negotiations, trade value, hidden fees and the time a purchase takes is enough to make anyone nervous. How does a customer know if they are getting a good deal or not? How do dealerships like Jubilee Ford even set prices? In today’s customer-centric, tech-savvy world, where is the transparency in the car buying process? We want to make your vehicle purchasing experience stress-free, simple, enjoyable and transparent. 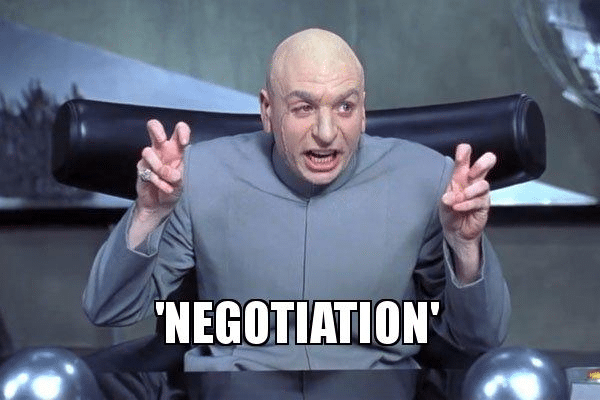 So we’ve made the struggle of negotiating a thing of the past! Purchasing your next vehicle shouldn’t feel like a battle. Our team at Jubilee Ford does not want you to go home wondering if you could have gotten a better deal or not. So, we are offering you the best deal possible, the fair value, with Live Market Pricing. With Live Market Pricing, our team checks the fair value of our vehicles every day, comparing equally-equipped vehicles in a 300 kilometre radius of our market area. Then, we update our inventory prices in real-time to reflect the current market price. This allows us to price our vehicles in our market area fairly while passing the savings onto you. 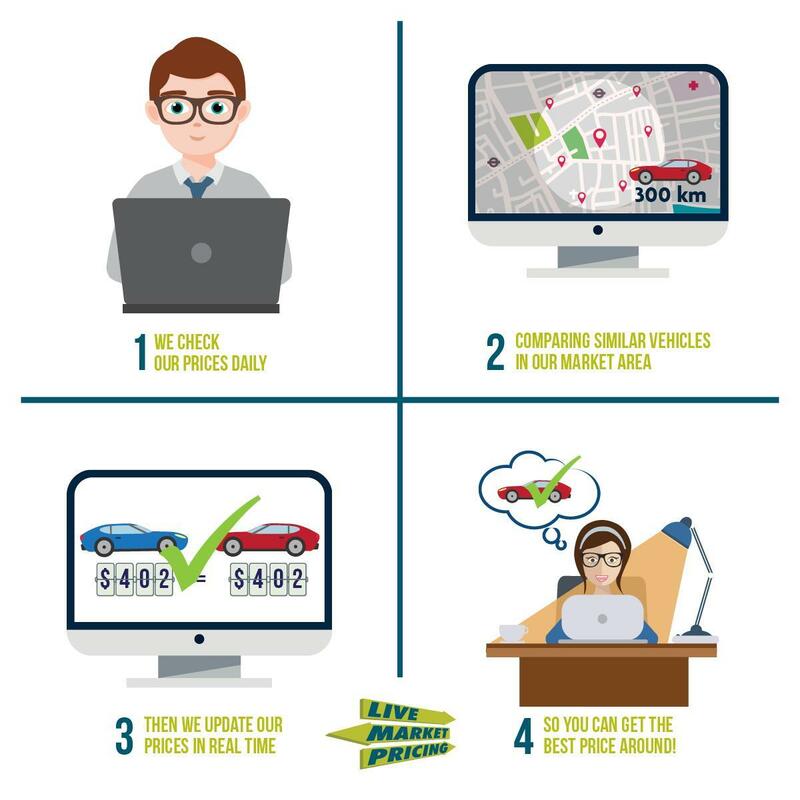 With Jubilee Ford’s Live Market Pricing system, you can rest assured that you’re getting the most competitive price around town. 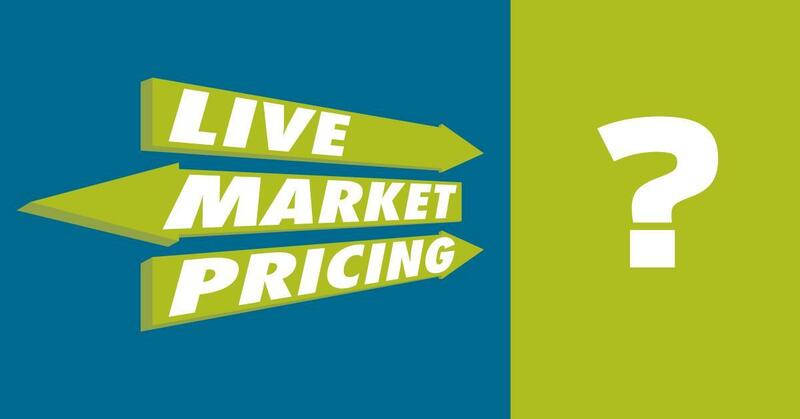 Want to learn more about Live Marketing Pricing? Come in and visit us at Jubilee Ford today and we’ll show you how it works. If you want to know the low price you can expect to pay for a brand new or pre-owned Ford today, check out our new inventory or pre-owned stock!